North Reading — Director of Public Health Robert F. Bracey, along with North Reading Town Administrator Michael P. Gilleberto and Police Chief/Public Safety Director Michael P. Murphy report that a restaurant in town has been ordered closed by the Health Department in connection with a salmonella-related illness outbreak. Kitty’s Restaurant & Lounge, located at 123 Main St., has been ordered not to re-open until further notice. 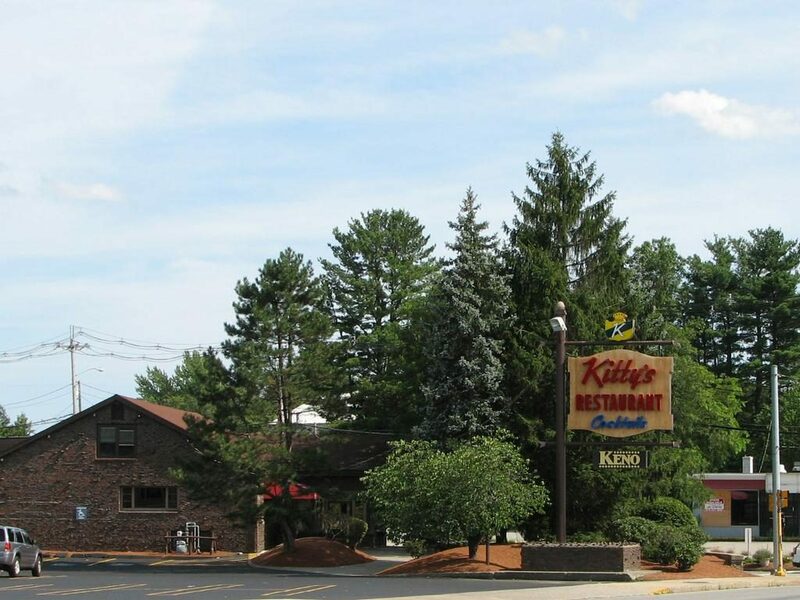 On July 3, the Health Department received complaints from the Massachusetts Department of Public Health about a salmonella outbreak that was believed to have occurred at Kitty’s Restaurant on June 23. The food suspected to be contaminated was narrowed down to the antipasto salad. The Health Department conducted an initial investigation that evening, working with the restaurant owners in an attempt to determine how the food was contaminated. The investigation included determining the source of the food, how the food was prepared, who prepared it, how it was served and to whom it was served. On July 5, after receiving additional information regarding potential illnesses associated with visits on June 25, the Board of Health recommended that Kitty’s management close the restaurant in order to conduct a full cleaning and sanitization of the building. The restaurant complied and reopened on July 6th. The Health Department, working with the State Division of Epidemiology and Immunization, also provided information and guidance to Kitty’s management to test 46 employees who may have been working during the outbreak. All tested employees were to be cleared by the Massachusetts Department of Public Health before returning to work. The town continued its investigation and reviewed additional complaints about the restaurant on July 9, at which time the North Reading Health Department also conducted an onsite inspection of Kitty’s. The inspection revealed several food safety and sanitation concerns relating to unsanitary conditions, cross-contamination and time and temperature abuse. It also indicated that the restaurant had not complied with the Health Department’s original orders of July 5, and several employees prohibited from working from the salmonella incident from June 23-25 were working on site and preparing food. Those employees had not been cleared to return to work by either the Massachusetts Department of Public Health or the North Reading Health Department. In addition to the antipasto salad, the restaurant’s house salad dressing was identified as a potential source of contamination and is being tested. In the interest of protecting the public health due to the potential of a secondary outbreak, and in response to the establishment’s failure to comply with the orders of the North Reading Health Department, on July 9 the establishment was ordered closed until further notice. The restaurant was ordered to clean/sanitize its facilities and all remaining staff will be required to be tested and cleared prior to returning to work. For more information regarding food poisoning and Salmonella-related illness, please click here to download information from the Department of Public Health. As a precautionary measure, the Health Department recommends anyone who took home leftover antipasto salad or house dressing, purchased takeout antipasto or salad or house dressing, or purchased packaged house salad dressing from this establishment after June 1 is advised not to consume the items. If you have an unopened bottle of house salad dressing in your home, you are asked to contact the Health Department so that it may potentially be tested. Again, this is a precautionary recommendation while the Health Department continues its investigation. If anyone has any questions or concerns relating to this matter, please contact the North Reading Health Department at 978-357-5242. The North Reading Health Department is administratively overseen by Michael P. Murphy, Chief of Police, who is also Director of Public Safety. The inclusion of the North Reading Police Department in this notice does not necessarily suggest a criminal investigation but rather the involvement of the Chief of Police/Director of Public Safety in an administrative capacity.